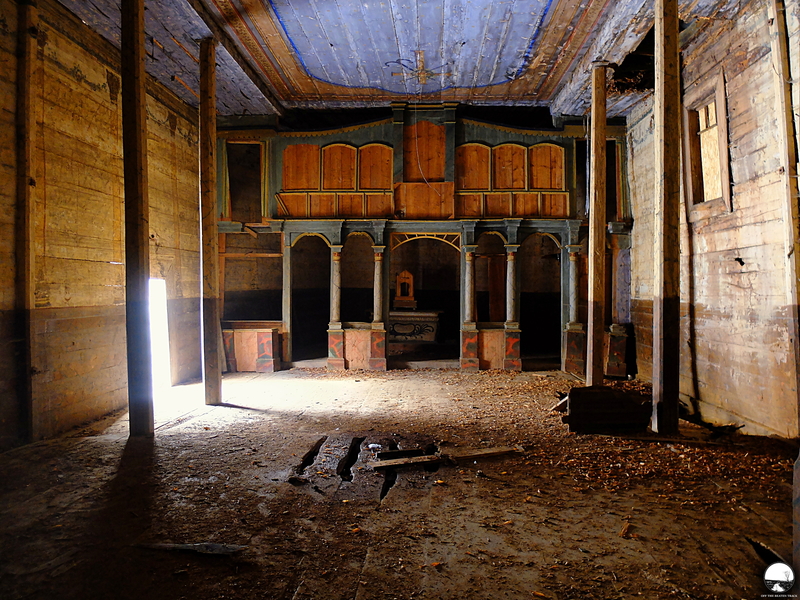 A breathtaking decaying palace in an ordinary village—that is the common beginning of the story about the last days of the most of such places in Poland. The simplicity of the area even enhances the impression of greatness of these sites, no matter how great they are by themselves, and creates a perfect background for the significally bitten by time buildings. 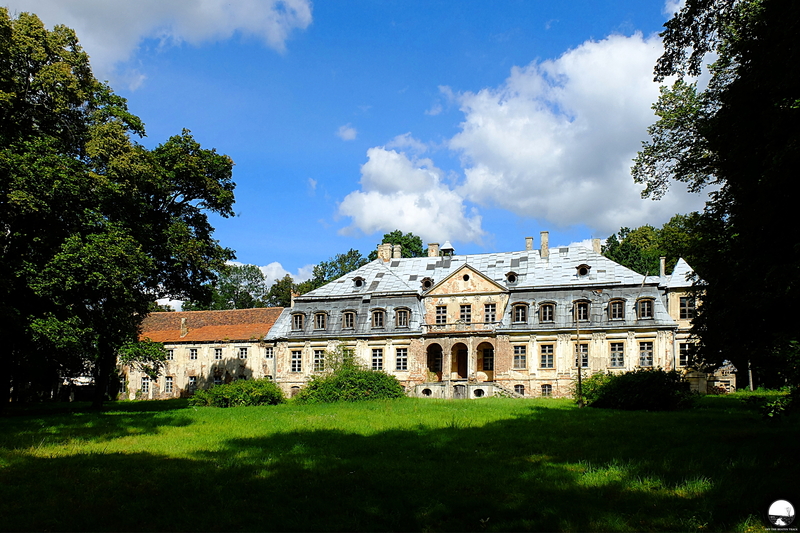 An abandoned palace in Southwestern Poland, let’s call it the palace ‘M’, is not an exception in this case, and impresses everyone passing through the area where it’s situated. A decaying wooden church and belfry, gloomy even despite the snow surrounding them. That is a sad image of the abandoned Greek Catholic Dormition of the Mother of God church in Babice, a village in Southeastern Poland. Once beautiful temple, today significally bitten by time and little by little getting closer to the ground. Situated on a hill so steep that simply seeing it’s enough to become discouraged from climbing up lose any hope to find easier way to reach the top. Nothing more paradoxical than reading on the Internet an attractive offer of a beautifully situated resort hotel when in fact the site is already abandoned. 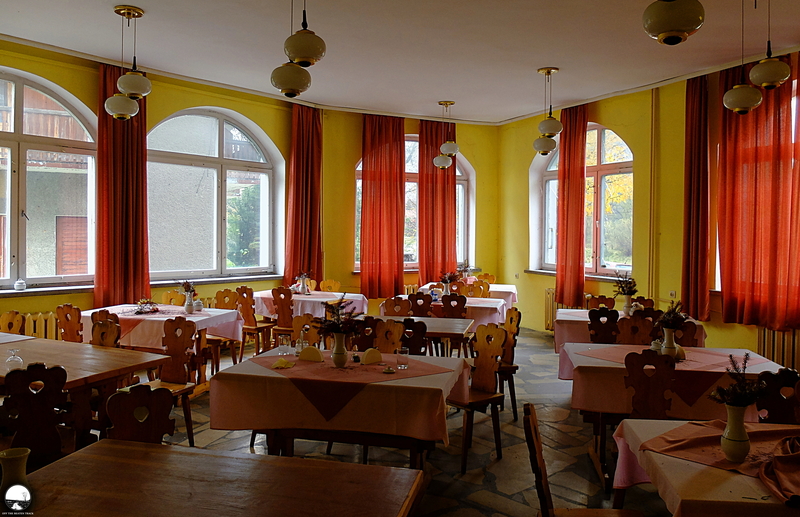 It would be priceless to see the faces of tourists who chose it for the stay but after entering the doors met there no staff and guests, as if they all suddenly disappeared. 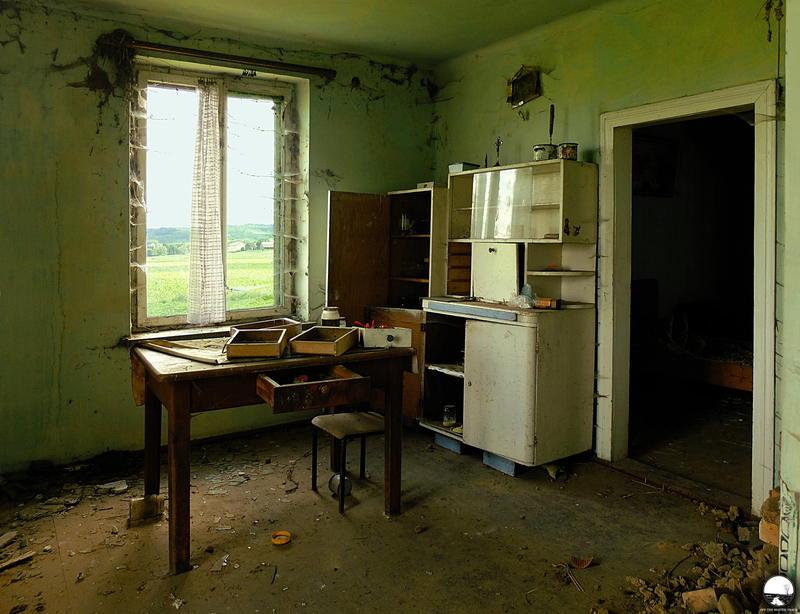 That’s the current situation of an abandoned resort hotel in a town on the south of Poland—still ‘in use’ virtually, it’s already waiting for decay to take over it.